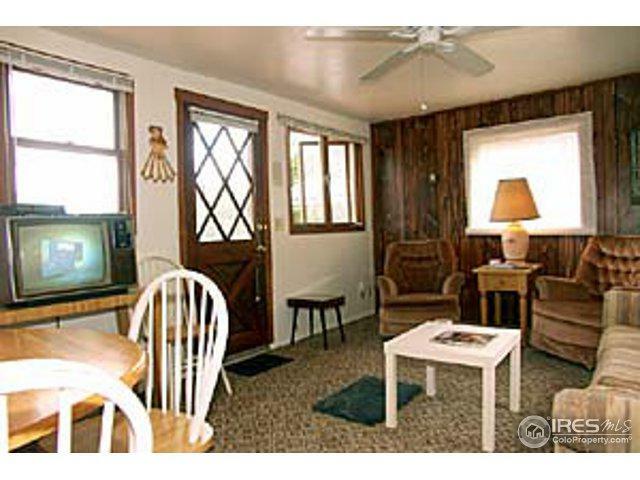 This property, which consists of both sides of the duplex, has been used as a short term rental for a number of years. 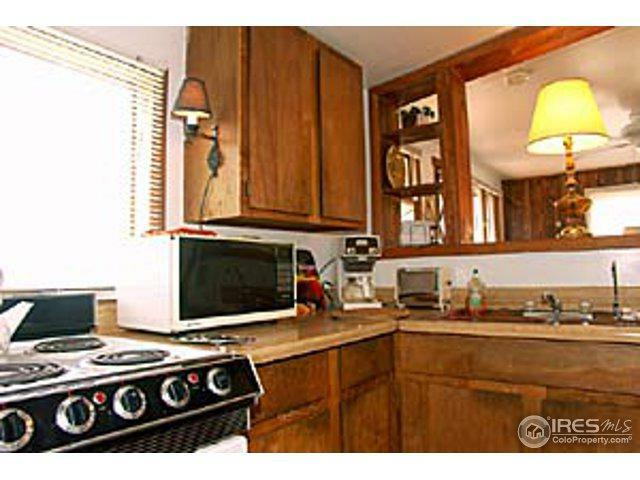 Would make an excellent short term rental property, or long term rental, for anyone wanting to add this type property to their portfolio. 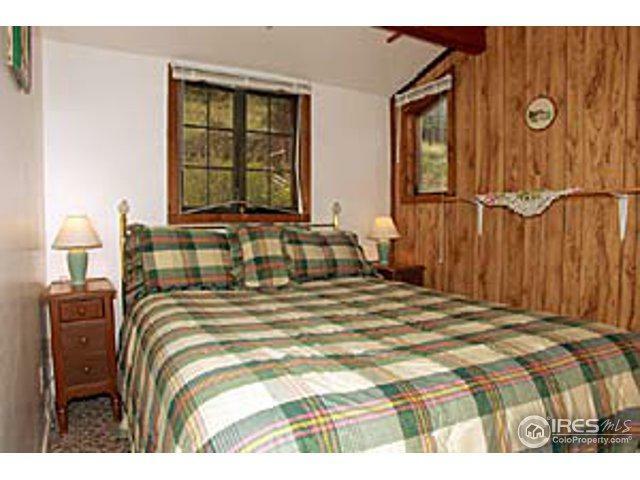 Adjacent to Valhalla Resort in Estes Park. 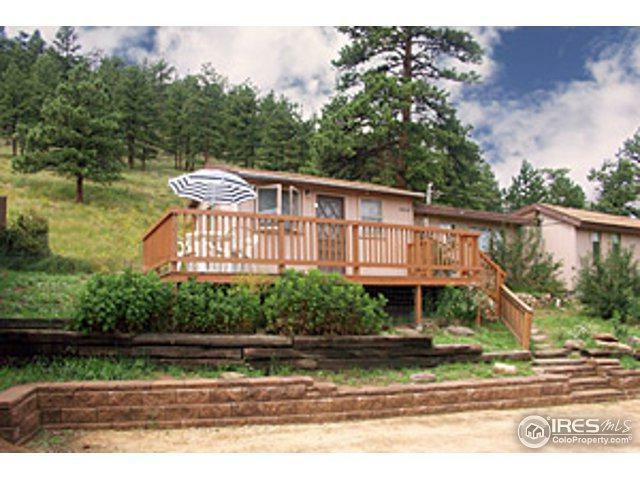 Close to the entrance to Rocky Mountain National Park and close neighbors to YMCA Camp. Listing provided courtesy of Doug Carpenter of Auction Boulevard.